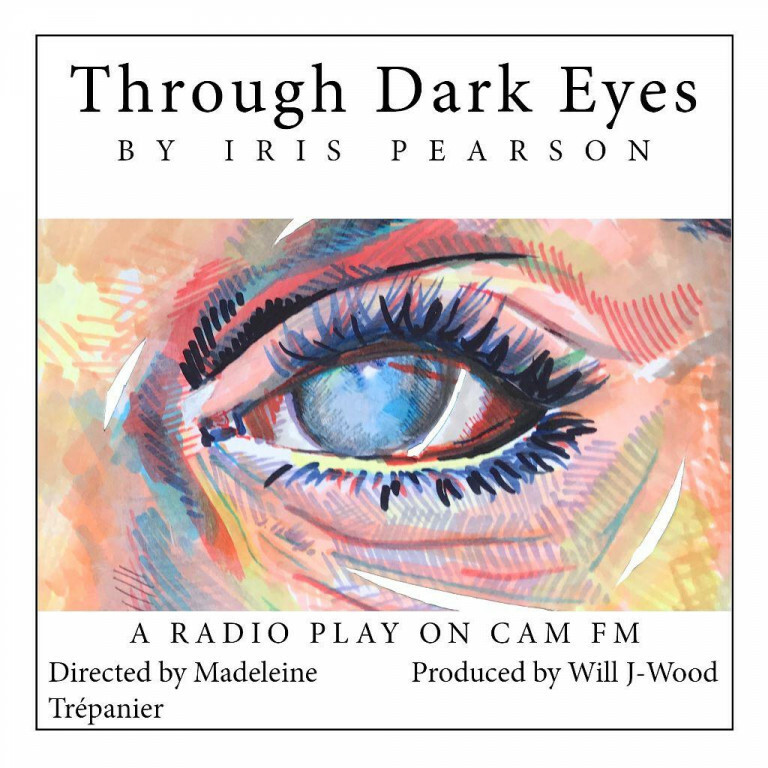 ‘Through Dark Eyes’ follows Hester, a blind history of art teacher, through her newfound friendship with the student Grace, as they navigate a world led by sound, smell, and the feeling of colour. But as time goes by and the two become closer and closer, something darker rises to the surface and this unlikely friendship threatens to shatter at any moment. 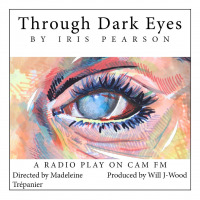 'Through Dark Eyes' is a radio play produced by Cambridge student-radio Cam FM.